The Diary of a Young Girl, also known as The Diary of Anne Frank, is a book of the writings from the Dutch language diary kept by Anne Frank while she was in hiding for two years with her family during the Nazi occupation of the Netherlands. This remarkable diary has become a world classic, which: · Is a powerful reminder of the horrors of war. · Offers a fascinating commentary on human courage and frailty and a compelling self-portrait of a sensitive and spirited young woman. · Is a timeless and eloquent testament to the human spirit. · Gives details about the petty frustrations of the confined quarters. · Shows Anne's adult wisdom and viewpoint beyond her years. The diary is not written in the classic forms of "Dear Diary" or as letters to oneself; Anne calls her diary "Kitty", so almost all of the letters are written to Kitty. Her account is thoughtful, moving, and surprisingly humorous. 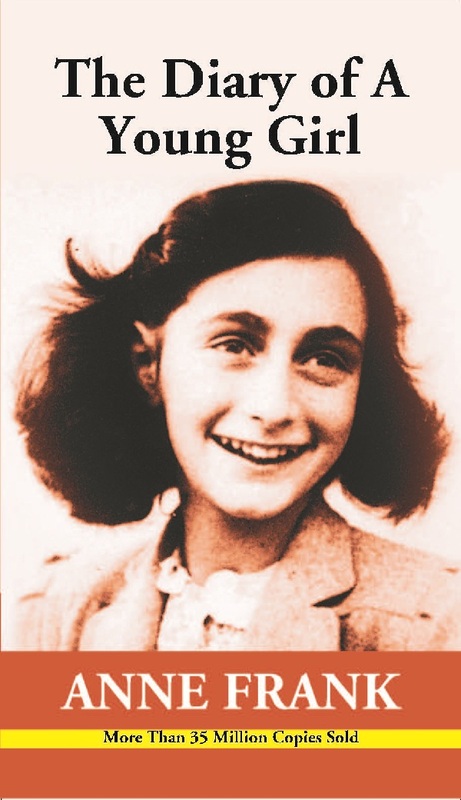 Anne Frank was born in the German city of Frankfurt am Main in 1929. Anne’s sister Margot was three years her senior. Unemployment was high and poverty was severe in Germany, and it was the period in which Adolf Hitler and his party was gaining more and more supporters. Hitler hated the Jews and blamed them for the problems in the country. He took advantage of the rampant antisemitic sentiments in Germany. The hatred of Jews and the poor economic situation made Anne's parents, Otto and Edith Frank, decide to move to Amsterdam. There, Otto founded a company that traded in pectin, a gelling agent for making jam. She died when she was 15 years old. Before her death she wrote quite a few books like Diary of a young girl, Het Achterhuis.